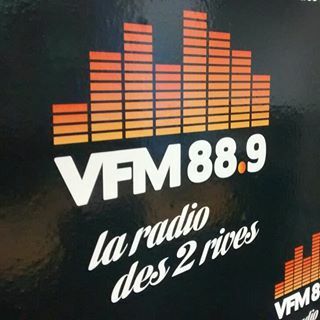 One of many small local radio stations from France heard last summer. VFM was heard July 22nd 2017. E-mail verification received today!